Public Affairs Ireland (PAI) was established in 2002. Since then, we have been a leading figure in Training and Development of the public sector. We also offer Bespoke Training, going out to individual organisations, assessing their needs, and creating a made-to-measure training plan. Our wealth of information is shared through our weekly updates, back-issues of our Journal, and our blog, which features article contributions by many of the country’s leading figures in their sector. Every year, PAI also organises and hosts national conferences. A large part of what PAI does is bring people together. At our training events and conferences, time is always allowed to let our attendees network and to discuss the information they are learning. Our mission is to foster, encourage and meet the need for a culture of continuous or lifelong learning in the public service in Ireland. PAI works with a public interest philosophy. We understand the constant pressure on public servants to achieve value for money and to become ever-more productive, efficient and effective in their work. It's our aim to inspire and promote excellence across our customer-base. Transforming public services is an ongoing exercise, which will yield results if accompanied by appropriate and targeted training and other support services. 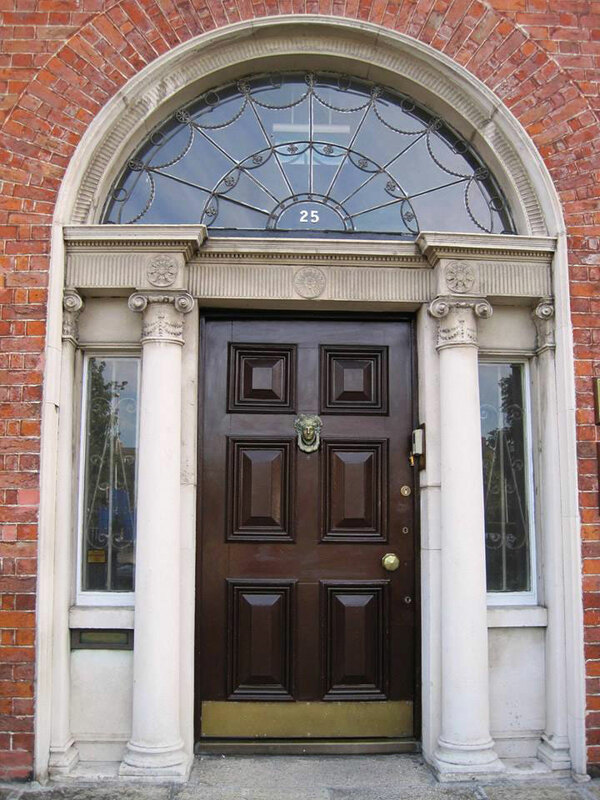 Public Affairs Ireland operates from 25 Mountjoy Square, Dublin, one of the 42 surviving original buildings of the Mountjoy Square developed by the Gardiner Estate between 1793 and 1818. The main building retains original features such as the Portland stone floating stairs and arched recesses, as well as particularly fine plasterwork. PAI is continuing the restoration work started by previous owners and we are adapting the building to meet the needs of a state-of-the-art training centre. Facilities include six training rooms in the main building and a modern annex, breakout rooms, media rooms, cafeteria, restaurant, research facilities and library. Due to the building’s listed status, we have been unable to include renovations that would improve the accessibility of the building, particularly for those who have mobility issues. The building runs across several floors and the main door stands on a step. However, we are committed to providing training that is accessible to all. If you, or a colleague, is interested in any training that we may provide, our training team can work with you to find the best solution.